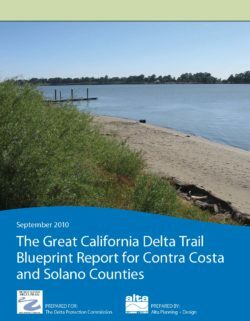 The Delta Trail concept was born out of Senate Bill 1556, created by Senator Torlakson and signed by Governor Schwarzenegger to facilitate the planning and feasibility process for the establishment of the Delta Trail in the Sacramento-San Joaquin Delta. 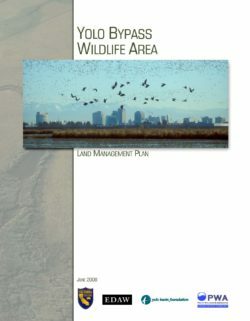 adopted policies, a review of regional trail technical issues and best practices, and an action plan to implement the vision and goals, recommended outreach and engagement strategies, a description of potential trail concepts, and information on funding opportunities. 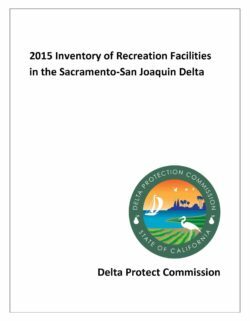 California residents and visitors can choose from a variety of water-dependent recreation activities managed by federal, State, and local agencies, as well as businesses and not-for-profit organizations. 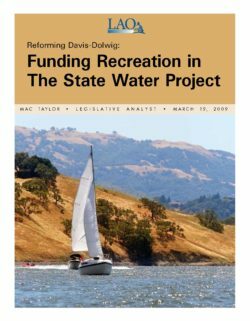 They may enjoy recreation activities in or on water, including fishing, swimming, skiing, and snowboarding, waterfowl hunting, motor boating, surfing, and kayaking. They also may participate in recreation activities that can be enhanced by water, such as wildlife viewing (including birding), picnicking, biking, relaxing on the beach, camping, and hiking. 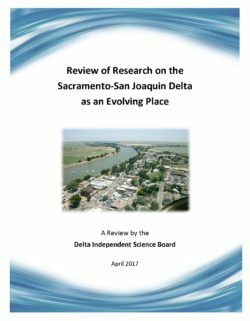 Although the latter activities do not require water, they are frequently enjoyed near waterways, lakes, floodways, and the sea. 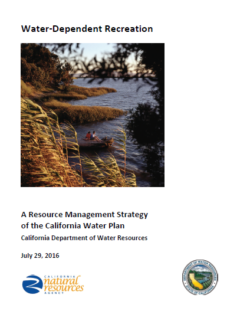 This resource management strategy report will not address water parks, swimming pools, and water- thirsty lawn-dependent recreational facilities, such as ball fields and golf courses; however, these are examples of popular off-stream recreational facilities that may require significant water resources.